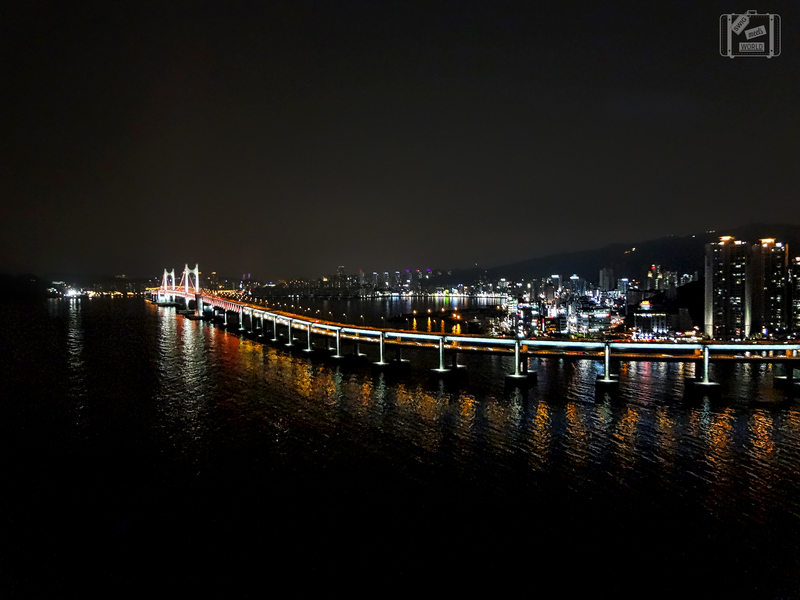 Spending a weekend in Busan, South Korea is definitely worth the trip if you want to travel a bit out of Seoul. It is only a 2.5 hour ride between the cities via the KTX. 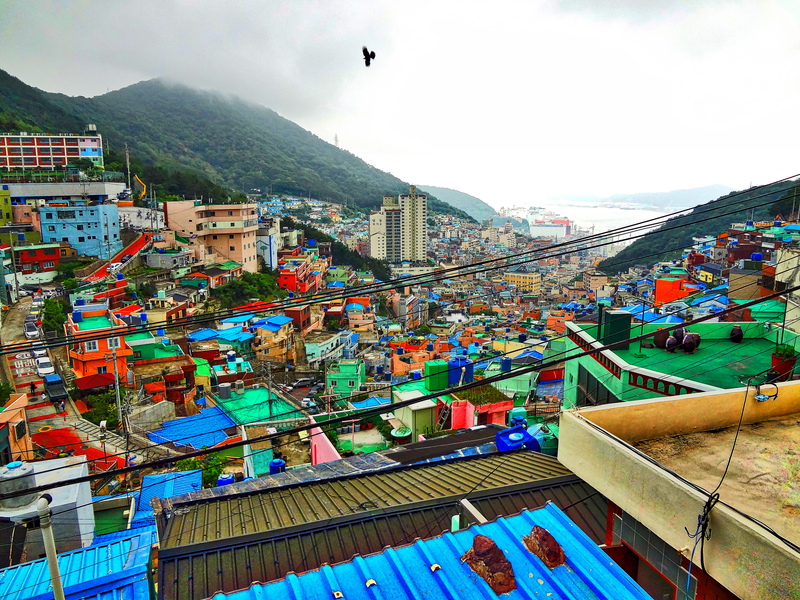 These two cities are always compared to each other, but I think I prefer Busan over Seoul. Mainly because I love the beach and being close to the Ocean. 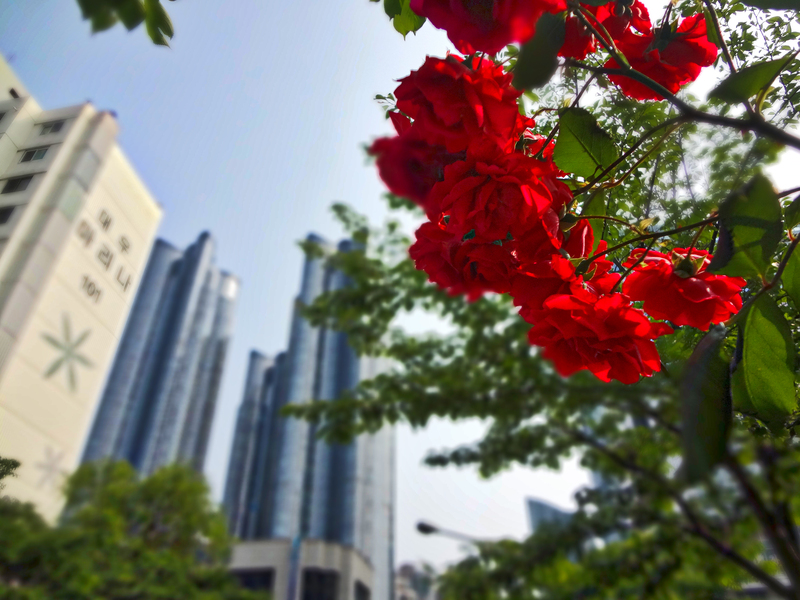 Seoul and Busan are like trying to compare New York City and LA, it’s like apples and oranges. They are both amazing cities and there is no reason to argue about which one is better! Friday we headed to grab a quick bite to eat. It was my buddies second time to Korea, but he hadn’t tried Kimbap yet so we opted for that. Kimbap is similar to Sushi, except the seaweed wrap is on the outside and the ingredients are a tad different. We order roles with pork, shrimp and tuna on the inside and some Mandu which are dumplings. After scarfing it all down it was time to relax before heading off to the club later that night. 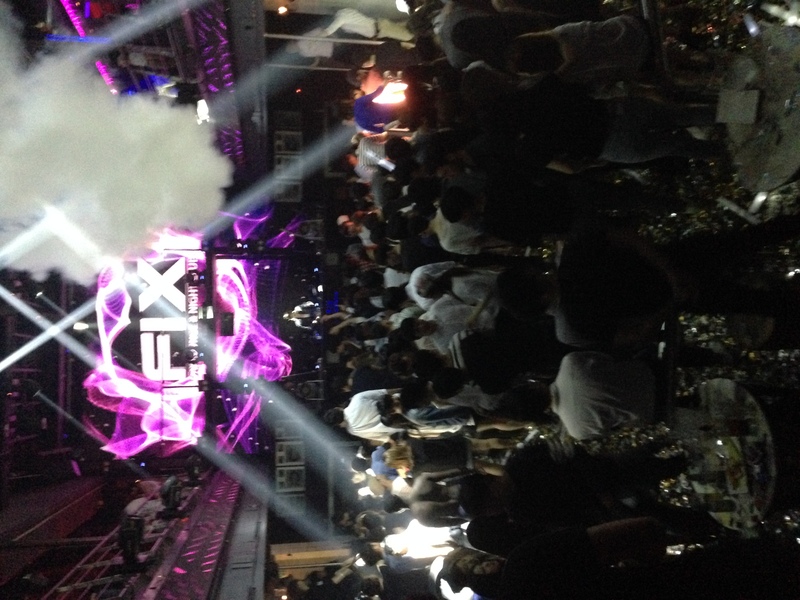 We had a table reserved at Club Fix, which is one of Busan’s tops clubs. 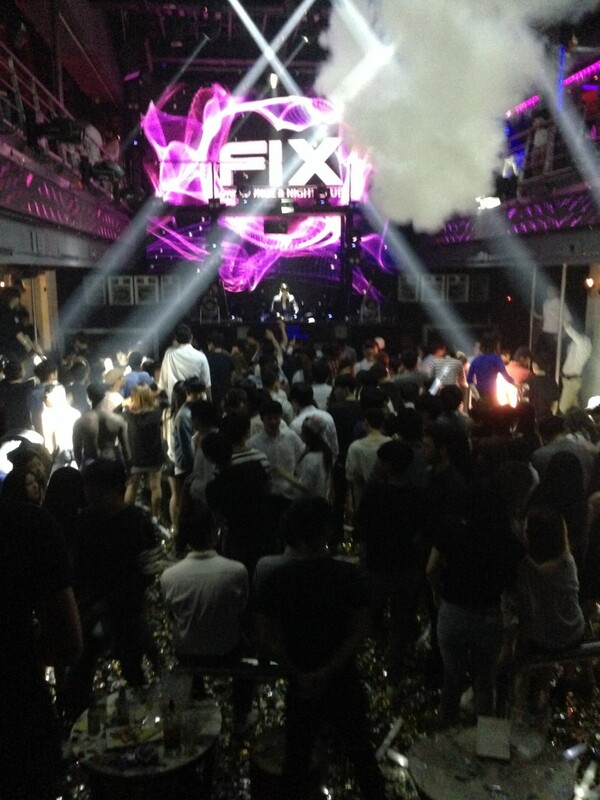 Fix is a double decker club with the dance floor in the middle. The night was a lot of fun, but I was a bit unimpressed by the main hip hop performance, Mad Clown. Hip hop just doesn’t do it for me I guess, since the live performance normally sounds like trash compared to their produced songs. Regardless of my music taste Fix had another room with a DJ and there was EDM being played before and after Mad Clown. I will definitely be back to Fix on my next visit! Satuday we slept in and recovered by biking to Haeundae Beach from the Park Hyatt. They had free bike rentals at the hotel and this is a great way to see more of the city. After making it to Haeundae we had lunch and then watched a bit of beach soccer and volleyball. After a few hours the sun disappeared so we decided to head back and relax before going out for the night. Saturday night we headed to Sharkey’s which is a expat bar near Gwangan beach. We had a few beers here and headed off to Club Tao in Haeundae. Tao was a lot of fun and I loved that it had more of a lounge feel, the music wasn’t overly loud so it was possible to hold a conversation. We had a great night which ended around 6am. Afterwards, we headed back to the hotel for some breakfast and much needed sleep. Sunday afternoon we woke up and decided to take a trip out to Gamcheon Culture Village which is called the Santorini of South Korea. The place is beautiful, but unfortunately it started to rain shortly after arriving there. We waited a while in a really nice cafe with this beautiful view. The rain never really let up, but we were satisfied with our green tea and nice view. After a few hours or so we decided to head off since the rain was not going to let up. Gamcheon is certainly worth the trip and if you have a group it might be better to take a taxi instead of the metro. The metro/bus combination took over an hour and the taxi back to Haeundae was around 14,000 Won. 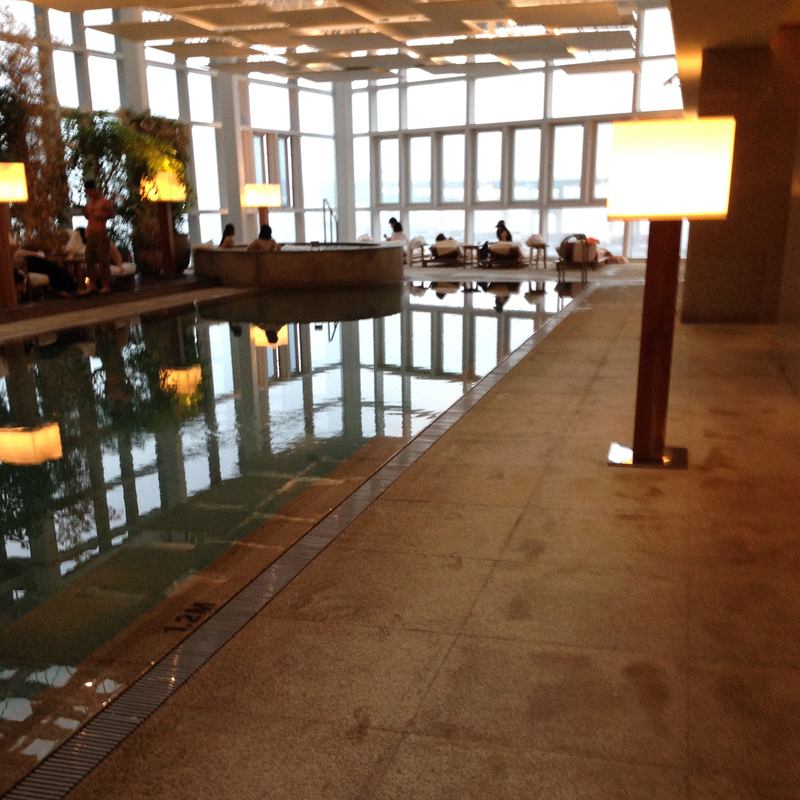 After Gamecheon we decided to relax at the pool and sauna since it was rainy out and hot tubs are amazing for hangovers. For dinner we headed to get some Korean BBQ at a restaurant near Haeundae called 오반장. This place was by far some of the best Korean BBQ I have had, the marinated meat was delicious and the price was typical for Samgyeopsal (around 9,000 Won per plate of meat). Overall it was a great weekend and Busan and can’t wait for my next trip there! Check out my Travel Resources page to save money on your next trip! Filed under Blog, South Korea.